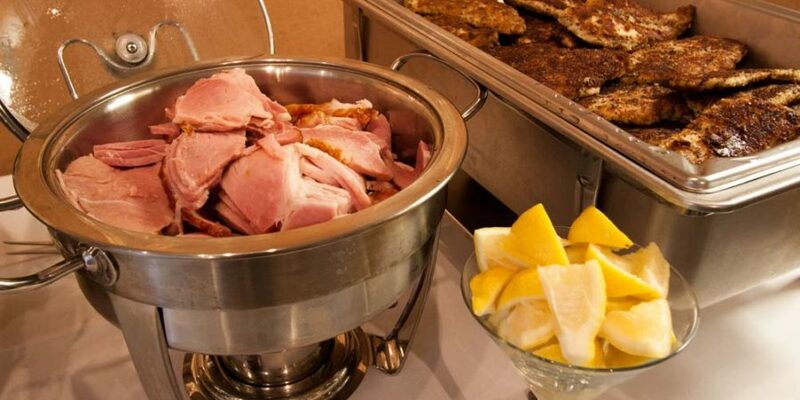 Selection of your menu is important to you! 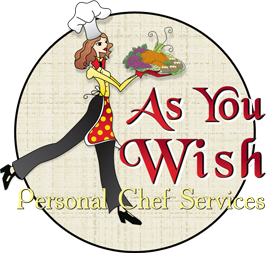 As You Wish Personal Chef Service offers many menu options from casual to fancy. We can go over menus and make decisions. There are many different styles and types of menus we can do. The picture above is Parmesan Herb Chicken with a squeeze of lemon if desired, Ham, Roasted Garlic Potatoes, Lemon Brown Butter Green Beans, Raspberry Carrots, Spinach Orange and Jicama Salad with a Spicy Orange Vinaigrette.